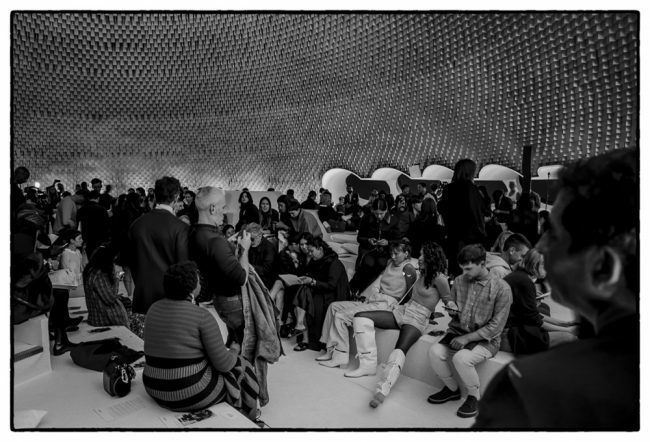 Some impressions of COURREGES´s show at the Espace Niemeyer during the FW19 Paris Fashion-week. 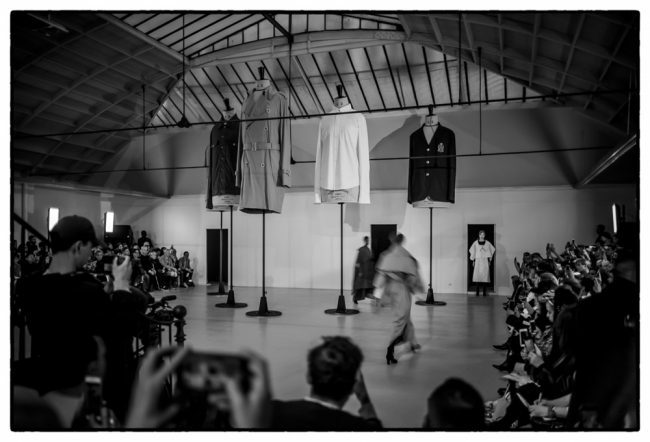 Some impressions of the DRIES VAN NOTEN fashionshow during FW19 Paris Fashionweek at Palais Tokyo. 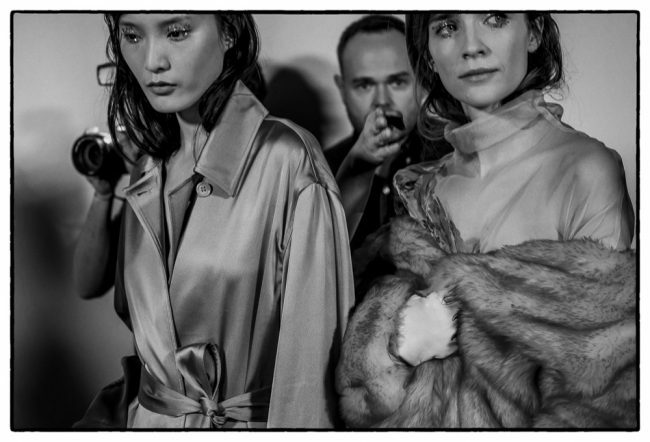 Some impressions of AALTO´s show at the Galeries Lafayette during the FW19 Paris Fashion-week. 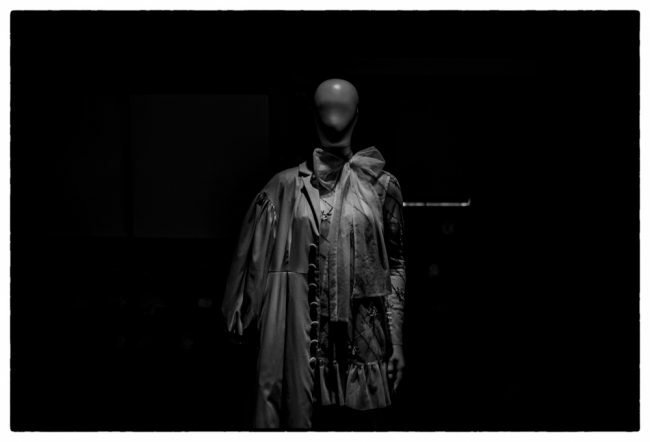 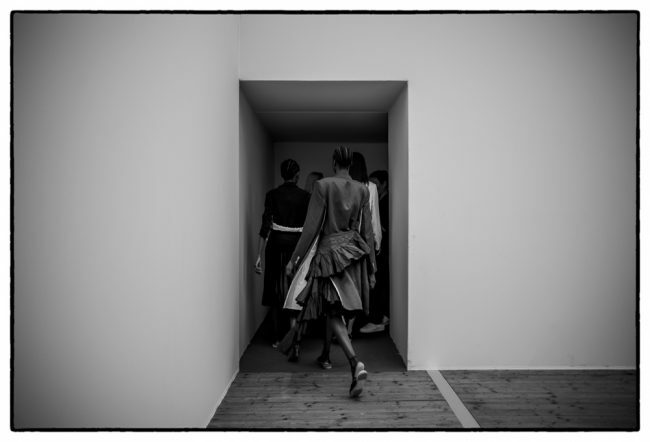 Some impressions of DIOR fashionshow during FW19 Paris Fashionweek at the Museé Rodin in Paris. 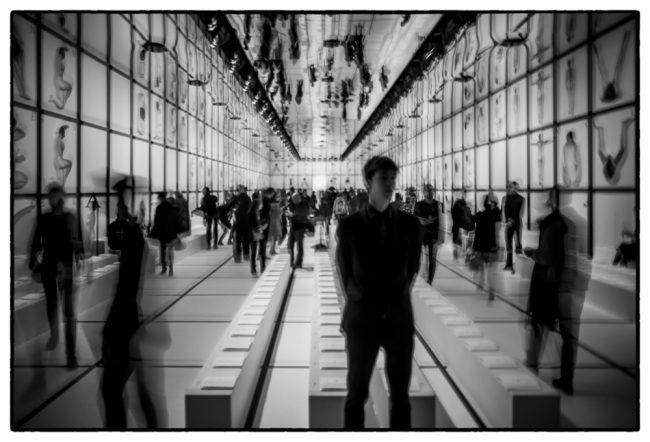 Some impressions of CHANEL fashionshow during SS19 Paris Fashionweek at the Grand Palais in Paris. 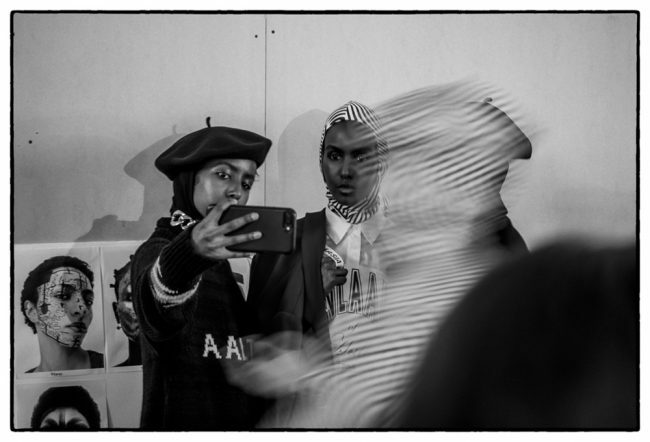 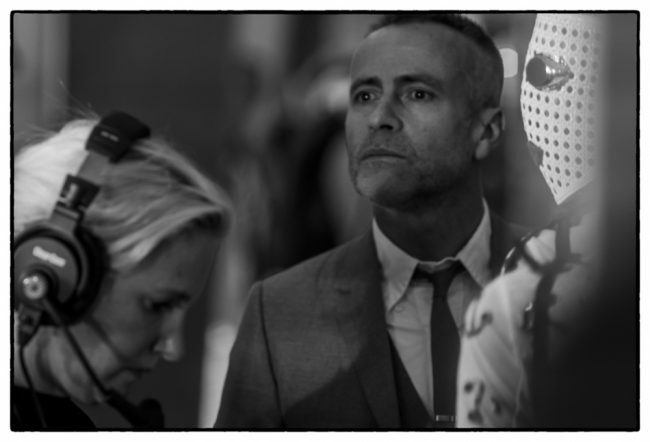 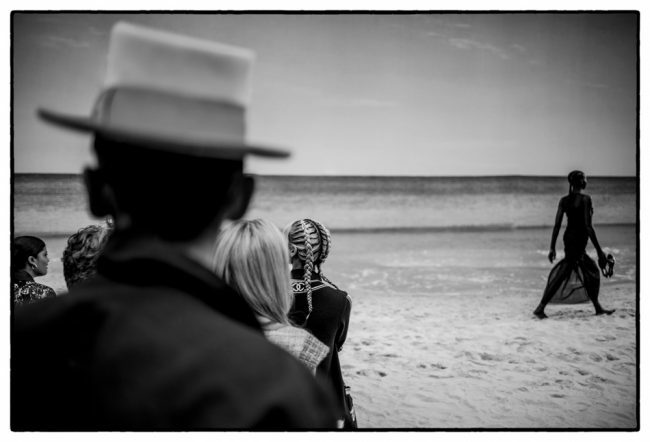 Some impressions of the THOM BROWNE fashionshow during SS19 Paris Fashionweek.